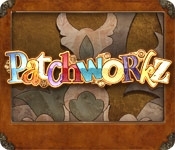 Get ready for a puzzling good time with Patchworkz! The insanely entertaining puzzler is back, featuring a fresh look and tons of all-new puzzles. 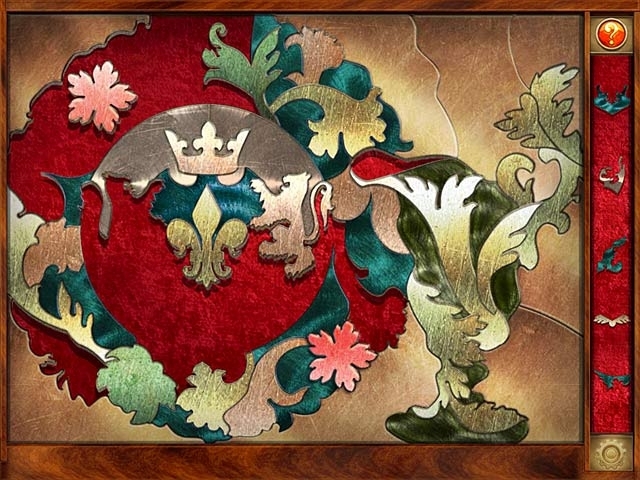 Relax and enjoy gorgeous puzzle designs made from materials such as glass, wood, fabric, stone, metal and paper. If you crave a bit of competition, you can test your skill in the exciting new Fever Mode! A mix of lightning-fast game play and a scoring system that rewards patience and precision allows you to pick up and play for five minutes... or five hours. This isn't your ordinary puzzle game - it's much, much more!